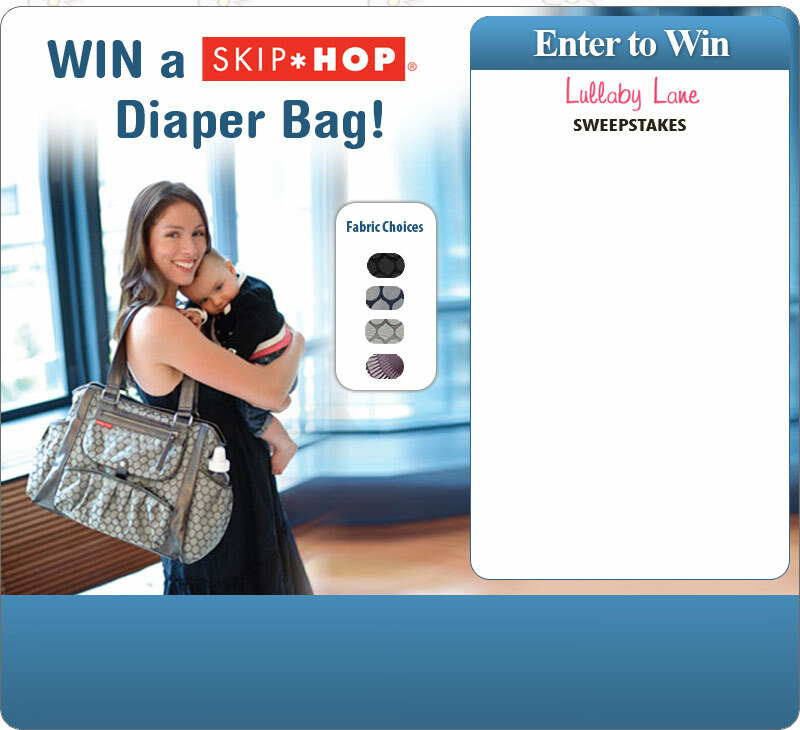 This is a beautiful and stylish diaper bag that can be worn well after your babies don’t need it anymore! Enter here. 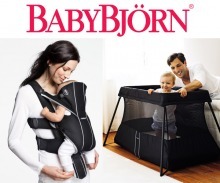 Win a Baby Bjorn and Travel Crib! My daughter will be turning 4 soon, so I’ve been thinking about her birthday party. She’s OBSESSED with Hello Kitty. Have you SEEN the Hello Kitty merchandise? It can be extremely expensive. So how do I have a birthday party for her on a budget? I’ve been looking at the Hello Kitty party supplies online and in the stores. I saw some affordable plates and cups at Target and on Amazon.com. I know Party City will be more expensive. Once I find the best deal, I’ll buy it! We’ve been seeing Valentine’s Day stuff since New Year’s! Once Valentine’s Day is over, the pink plates and napkins will be on clearance! Pink plates? Totally goes with a Hello Kitty theme! Thanks to my sis for that idea! When my daughter was turning 2, she loved Ni Hao Kai Lan. Unfortunately, at that time, there was VERY little Ni Hao Kai Lan merchandise available. A few things here and there, but nothing I could supply a whole party with! I found some Personalized Ni Hao Kai Lan cake toppers, which I put in her plain ice cream cake. Also found a few cups and napkins. The best part? The red silk Chinese pajamas that I dressed my daughter in! She looked like a little Asian princess! Be creative and add your own spice to the party. Remember, you can tie in a theme in other ways than decorations! I love a good craft project, so this comes naturally to me! For my niece’s 2nd birthday, we had a Curious George theme! We couldn’t find Curious George decorations, so we MADE them! We printed out pictures of Curious George on cardstock, we hung up red, yellow and blue decorations. We had a few Curious George balloons. We used red plates. The best part was the centerpiece. My sister, who LOVED Curious George as a child, had this tall tin canister that had Curious George on it. I added some yellow and red tissue paper and tied a weight to the end of 3 red, blue and yellow balloons. It was adorable!